Sale. 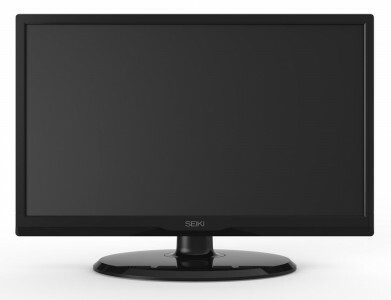 Amazon has this Seiki 20" LED 720p HDTV Sale Priced for $99.99 with Free Shipping. 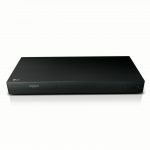 The SE20HS02 HDTV features LED backlighting for energy savings and 1 HDMI input along with USB port. 4.2 of 5 stars average review at Best Buy. Perfect fit for tight spaces.